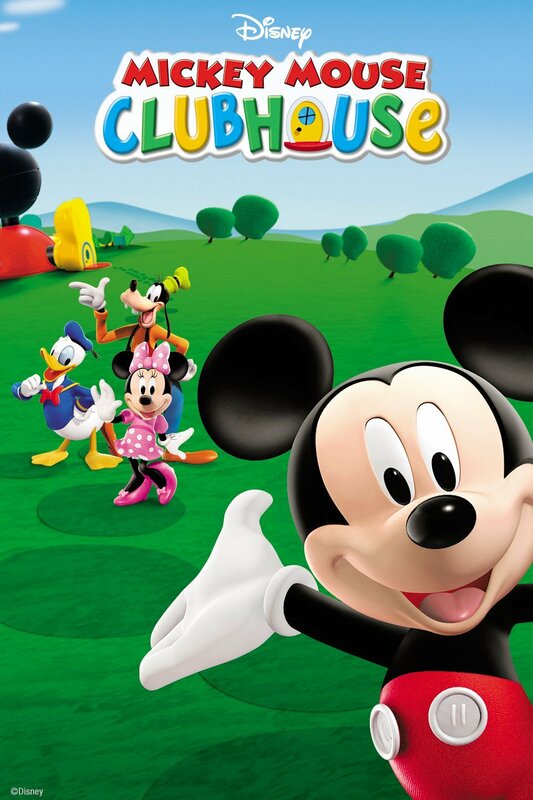 Mickey Mouse Clubhouse is a computer-animated television series which aired from 2006 to 2016 on Playhouse Disney and Disney Junior. The series focuses on interactivity with its primarily preschool-aged audience to stimulate problem solving. The font used for the “Clubhouse” part of the title is very similar to Jumping Bean designed by Stuart Sandler. For the font used for the “Mickey House” part, you can refer to our previous post about Mickey Mouse comic book series font. You can follow the links above to buy the identified font, and to preview or create simple text-based logos or images using Mickey Mouse Clubhouse Font, you can use the text generator below. The following tool will let you create images from your custom text using Mickey Mouse Clubhouse Font, after generating an image, you can right-click on it to download or click on the "EMBED" button to get links to embed images on the web.